Strangely, A Quiet Passion has been quietly heralded as one of the best films of the year so far without having been hyped up to that title as much as some of the films that have regularly kept it company. The story of American poet Emily Dickinson (as portrayed by Cynthia Nixon) from her early days as a young schoolgirl to her later years as a reclusive, unrecognized artist is written and directed by Terence Davies (The House of Mirth). I've also been meaning to get around to Davies' last feature, Sunset Song, but have failed to do so yet and so I just might be having a Davies double-feature sometime soon as I'd like to know what all the fuss is about, especially concerning this latest effort which Peter Travers called an "alternately lyrical and tough take on the life of poet Emily Dickinson." 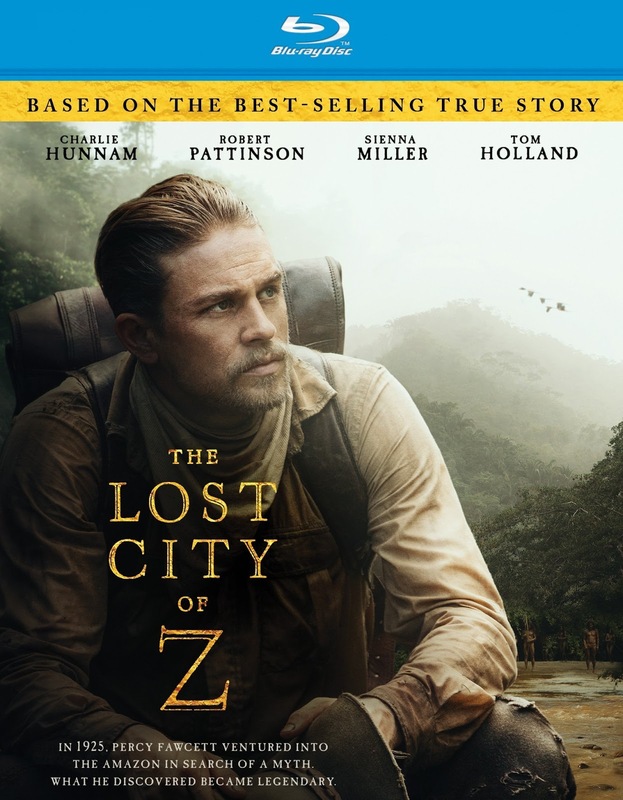 It still fascinates me how many new movies we get each year that chronicle different stories and/or different events that came out of World War II. 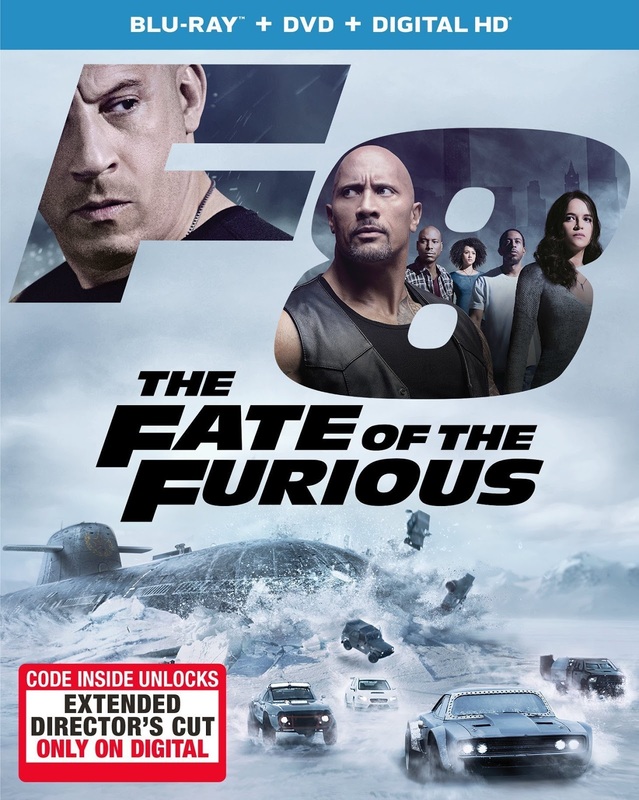 This obviously won't stop anytime soon as we have Christopher Nolan's Dunkirk to look forward to next week, but if you'd like a little context around one of the no doubt countless stories that took place after that rescue mission than look no further than this week's home video releases and a little movie called Their Finest. 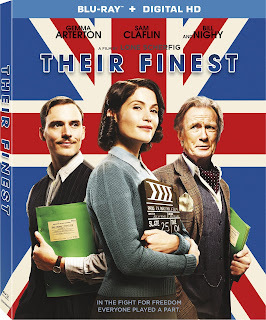 The film stars Gemma Arterton, Sam Claflin, and the always fantastic Bill Nighy in a story that takes place amidst the London Blitz of World War II, where Catrin Cole (Arterton) is recruited by the British Ministry of Information to write scripts for propaganda films that the public will actually watch without scoffing. In the line of her new duties, Cole investigates the story of two young women who supposedly piloted a boat in the Dunkirk Evacuation. Although it proved a complete misapprehension, the story becomes the basis for a fictional film with some possible appeal. 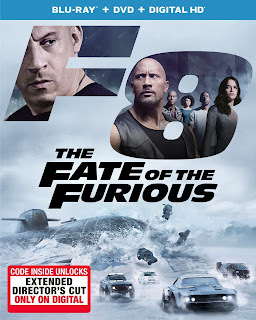 As Cole labors to write the script with her new colleagues such as Tom Buckley (Claflin), veteran actor Ambrose Hilliard (Nighy) must accept that his days as a leading man are over as he joins the project. Together, this disparate trio must struggle against such complications such as sexism against Cole, jealous relatives, and political interference in their artistic decisions even as London endures the bombs of the enemy. Based on the novel by Lissa Evans and directed by Lone Scherfig (An Education) this is one of those movies I would like to eventually make time for, but God knows it could be a while before I actually do. 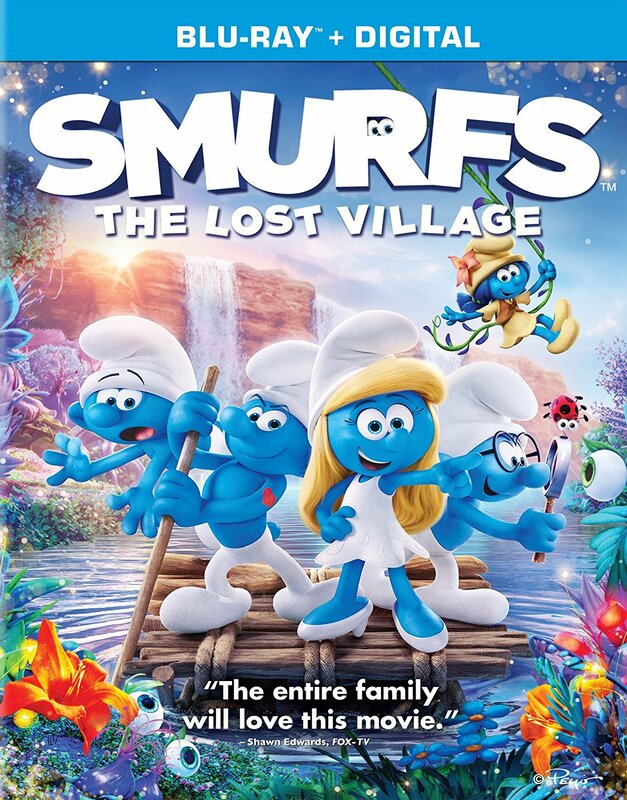 Yes, there is another Smurfs movie and yes, this is probably the only movie I'll end up seeing of this week's new releases in any reasonable amount of time because I have a two-year-old. Don't judge me.